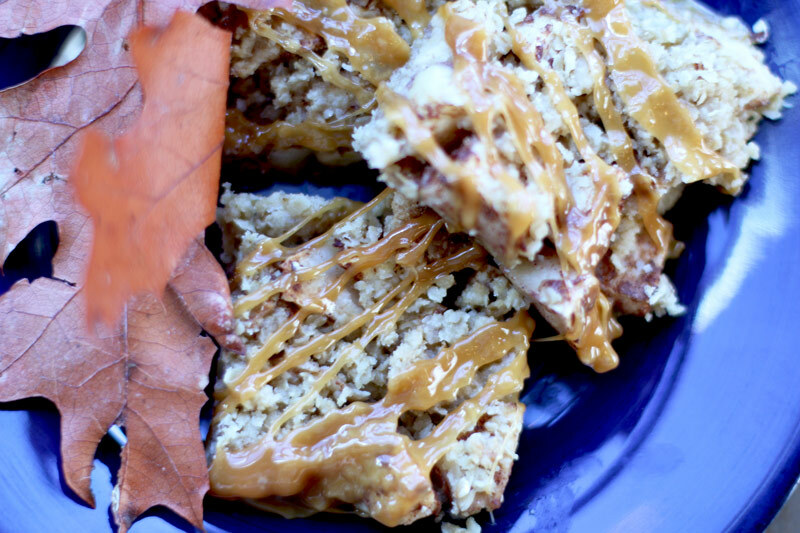 Caramel apple bars are all of our favorite fall flavors baked into one satisfying bar. 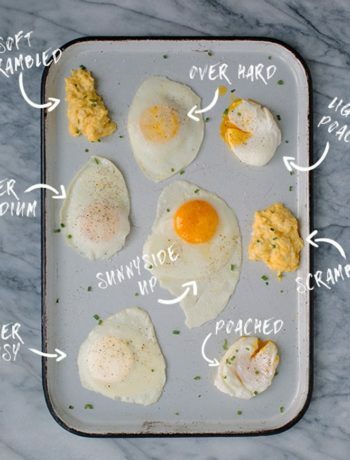 Preheat your oven to 350 F and grease an 8×8 pan. In a medium bowl combine your cinnamon, nutmeg, cloves, and flour and mix. Combine your chopped apples into your bowl of spices and mix briefly. In a separate bowl combine butter, sugars, oats, and vanilla. Stir the mixture until you have a coarse breadcrumb texture. If you have some larger lumps that will be okay. Pour 2/3 of the oat mixture into your 8×8 pan and press the mixture firmly until level. 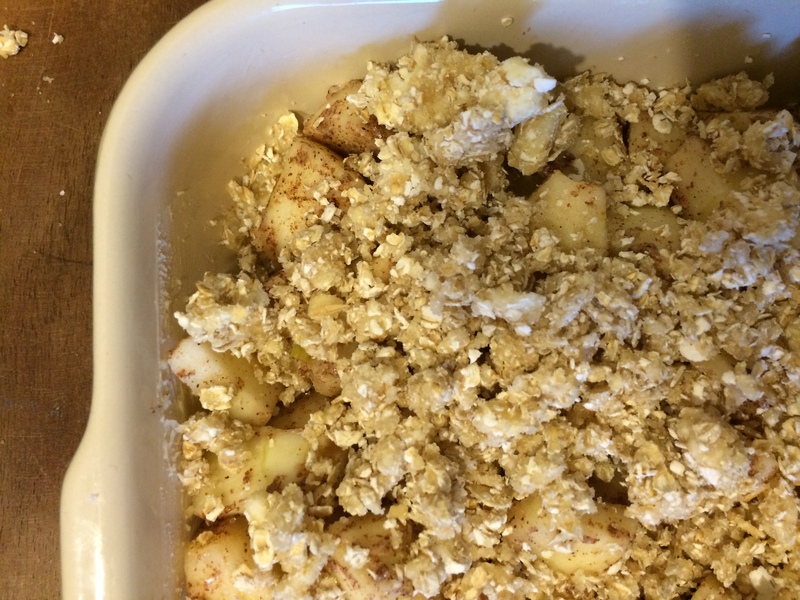 Pour the spiced apples over the oat mixture then sprinkle the remaining 1/3 of the oat mixture on top of the apples. 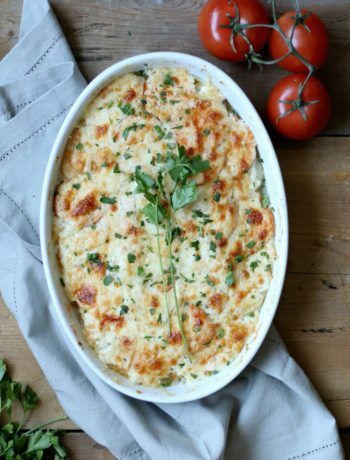 Place in the oven for 30-40 minutes until light golden brown. 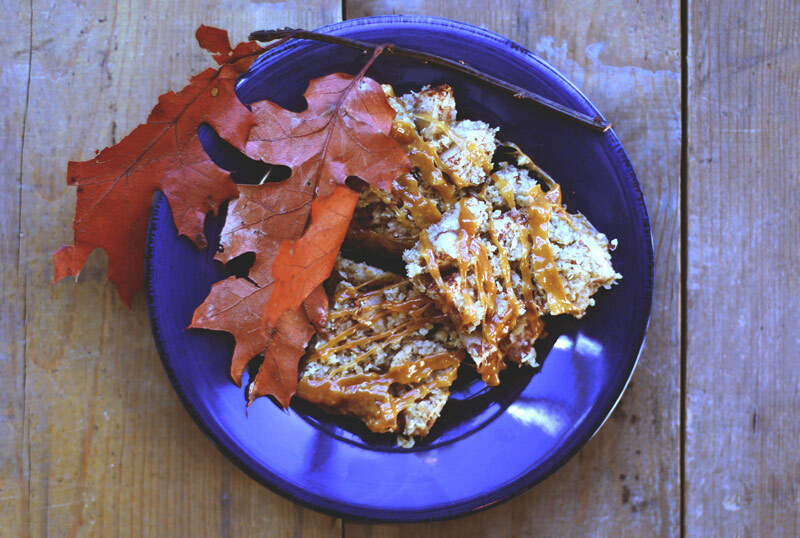 Allow your caramel apple bars to cool completely before cutting into squares. Drizzle more melted caramel over the top of the cooled bars.